Manchester City wanted to use their position as one of the most famous football clubs in the world to connect with young fans. They wanted to promote physical exercise while teaching young players some of the fundamental skills needed to succeed in the game. 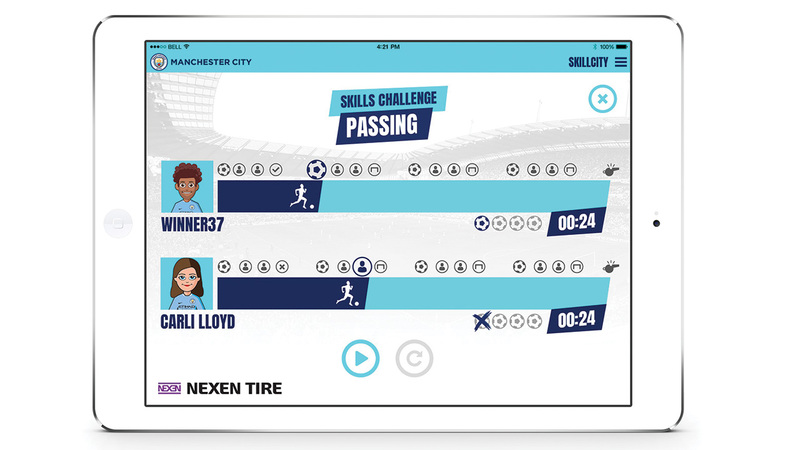 vStream worked with Man City to develop the SkillCity app. 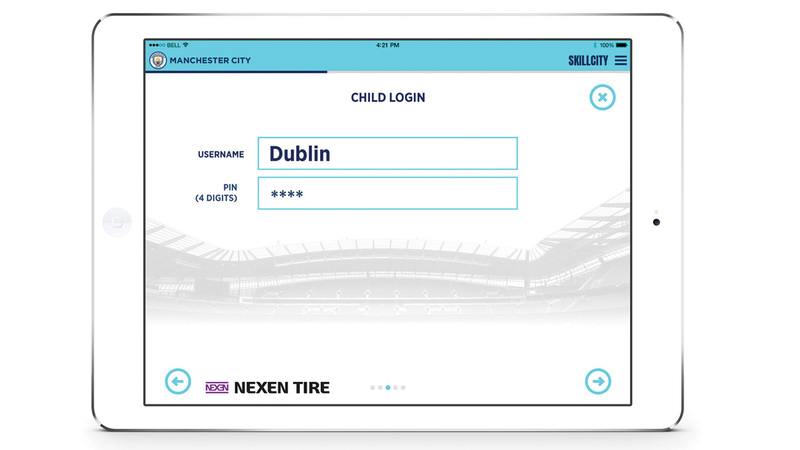 Users are asked to sign up and receive instructional videos of Manchester City players completing football practise drills. The drills increase in difficulty as users progress and unlock new levels. 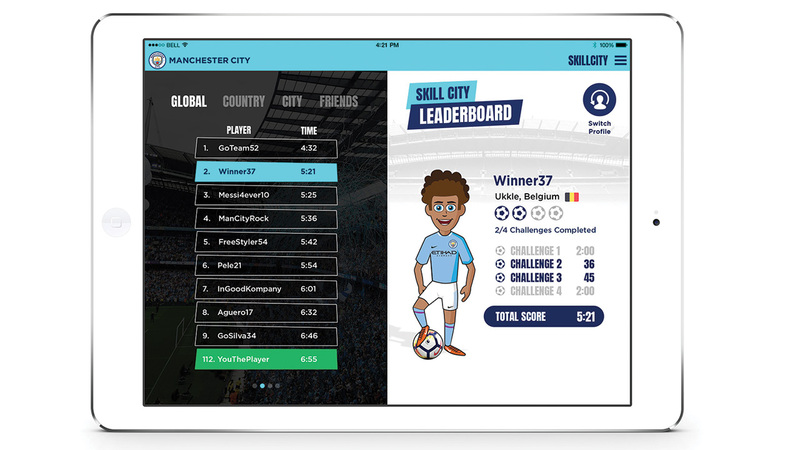 Users are encouraged to video record their practice runs to see how they compare to the City players and other users on the online leaderboard. Participants with the best scores can win prizes such as Man City kits and match tickets.